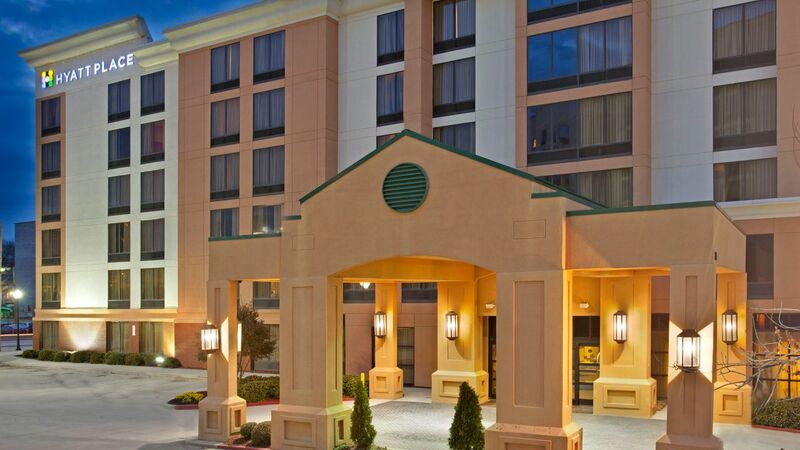 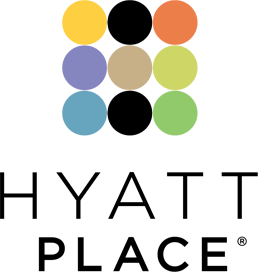 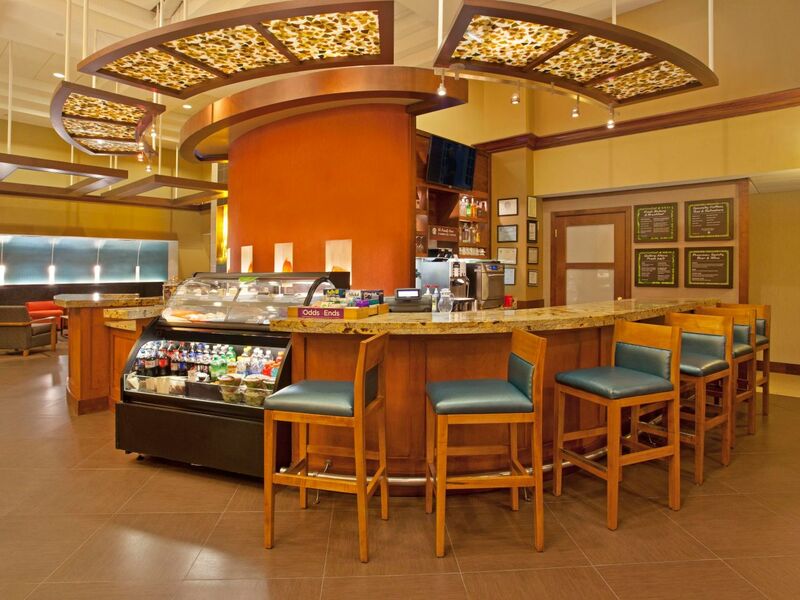 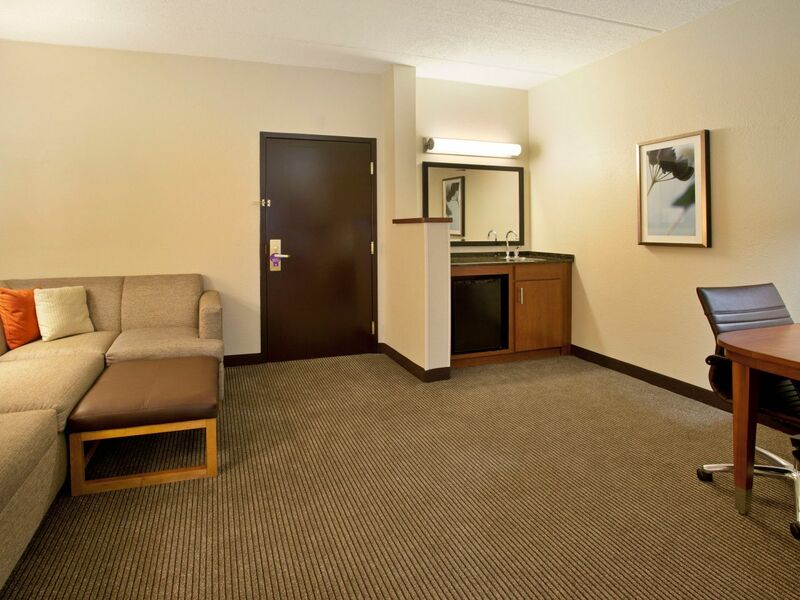 Hyatt Place Atlanta Airport-North is conveniently nestled between downtown and Hartsfield-Jackson International Airport. 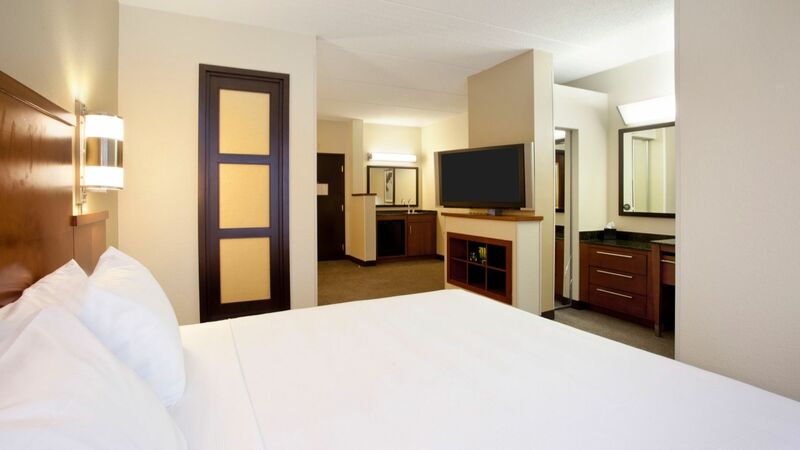 Avoid the noise, indulge in southern hospitality with our comfy accommodations, and be minutes away from family-friendly activities, sites like the famous Turner Field, good eats, and lively pubs at our hotel. 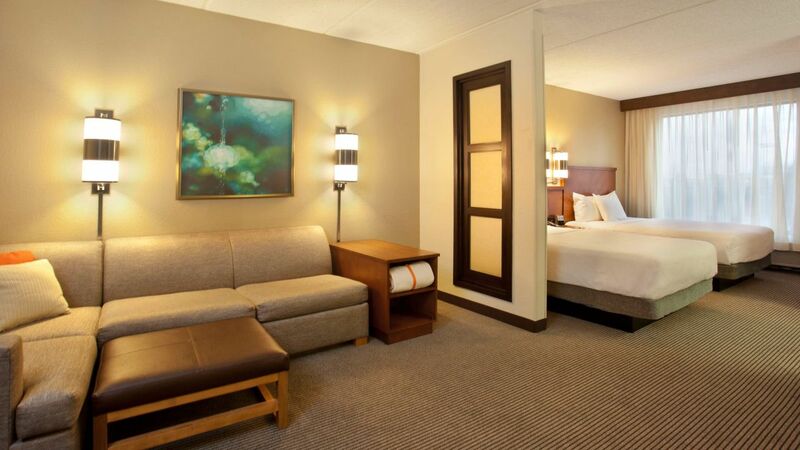 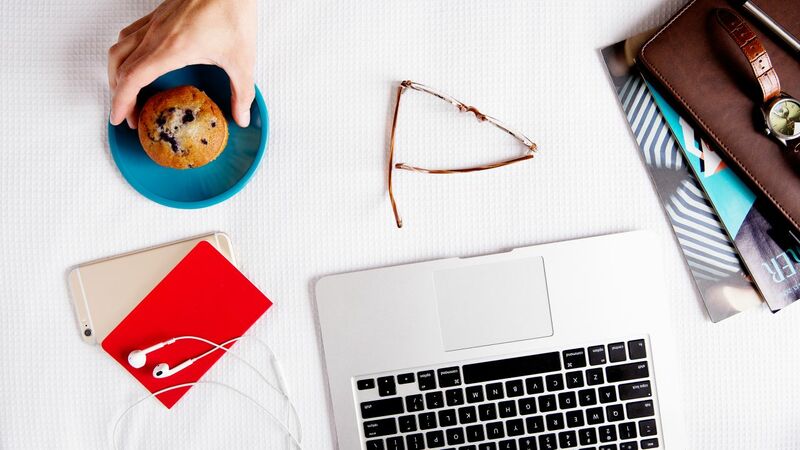 From sofa sleepers to work spaces, our guestrooms have everything you need to relax and unwind. 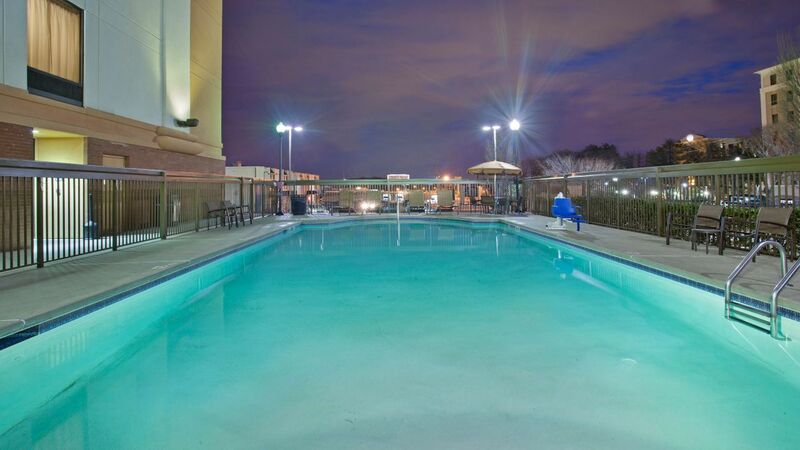 Soak up the Georgia sun near the sparkling waters of our outdoor pool. 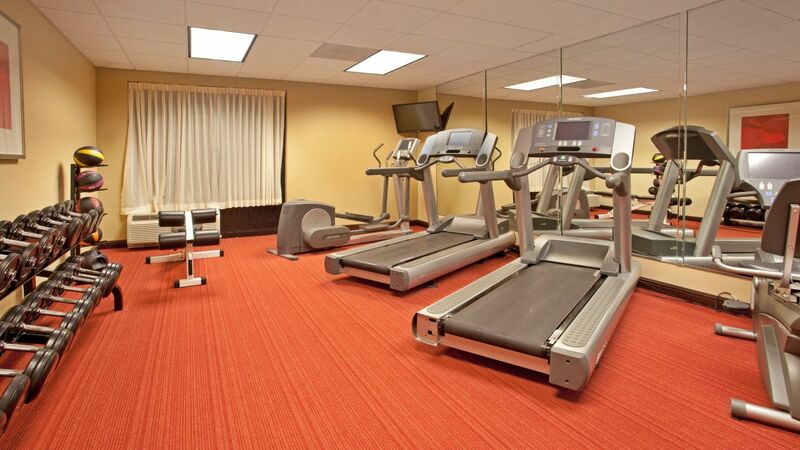 Never miss a beat with your workout routine at our complimentary 24 hour Stay Fit® fitness center with Life Fitness® cardio equipment. 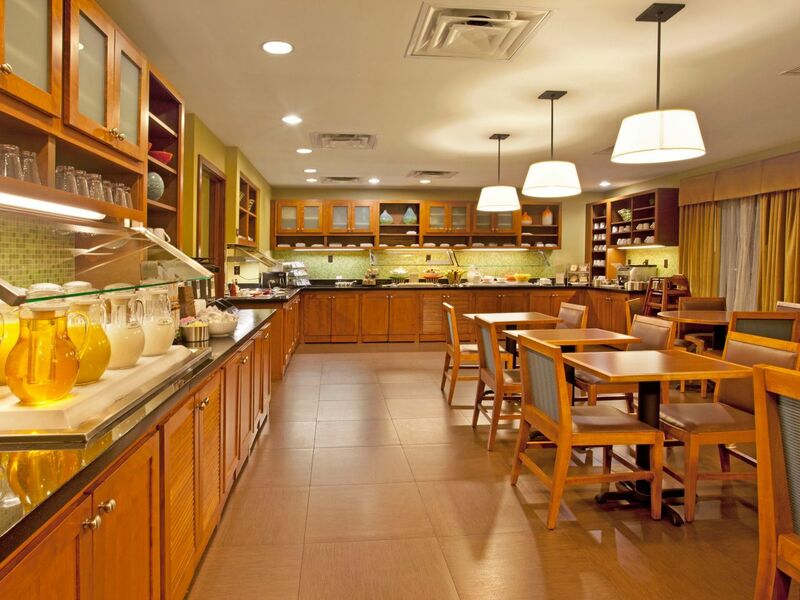 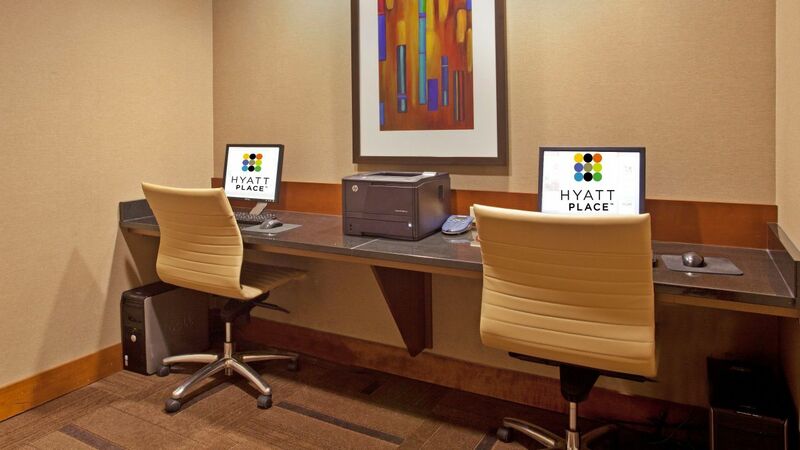 Corporate gatherings, executive meetings, training classes—it doesn’t matter what the occasion calls for at Hyatt Place Atlanta Airport-North. 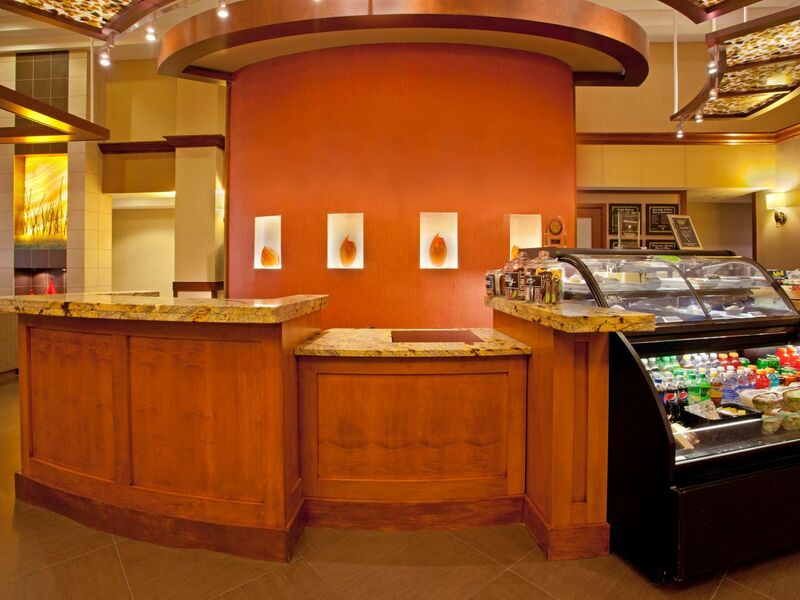 Our meeting space is designed to further your vision in the work place, and our convenient location next to the center of Atlanta will ensure that your expectations are exceeded. 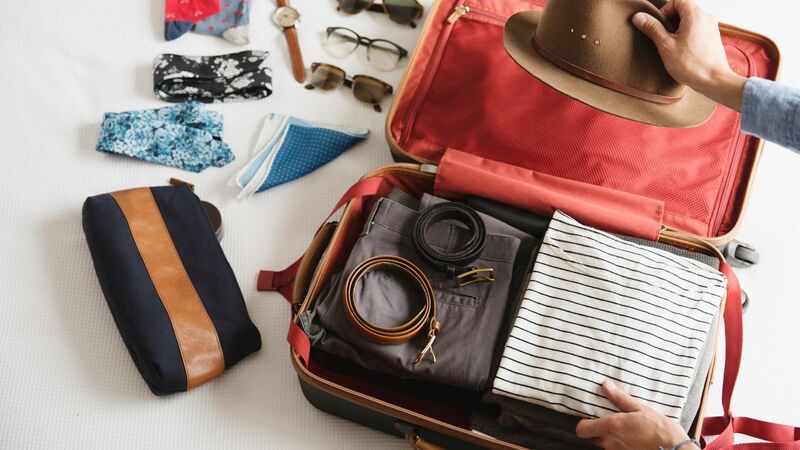 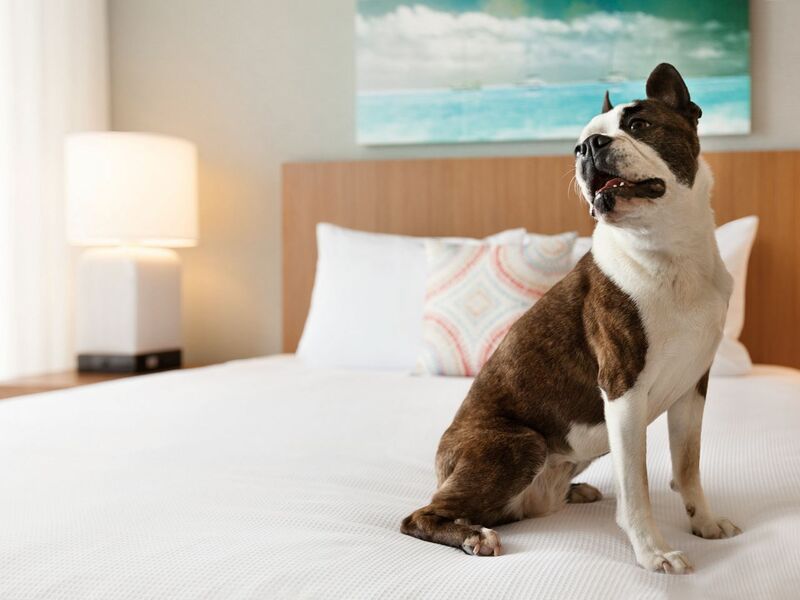 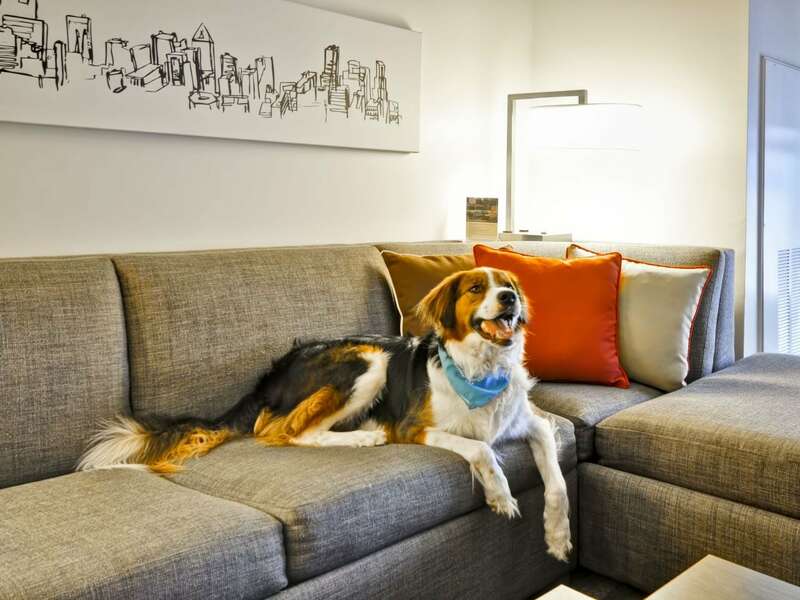 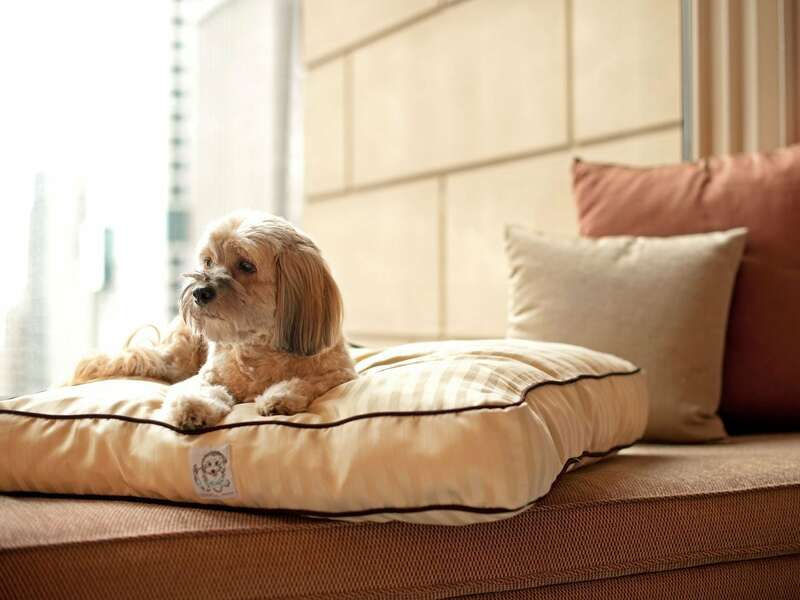 Hyatt Place Atlanta Airport-North provides the comfort your four-legged friend needs, with spacious guest rooms perfectly suited for relaxing at the end of the day. 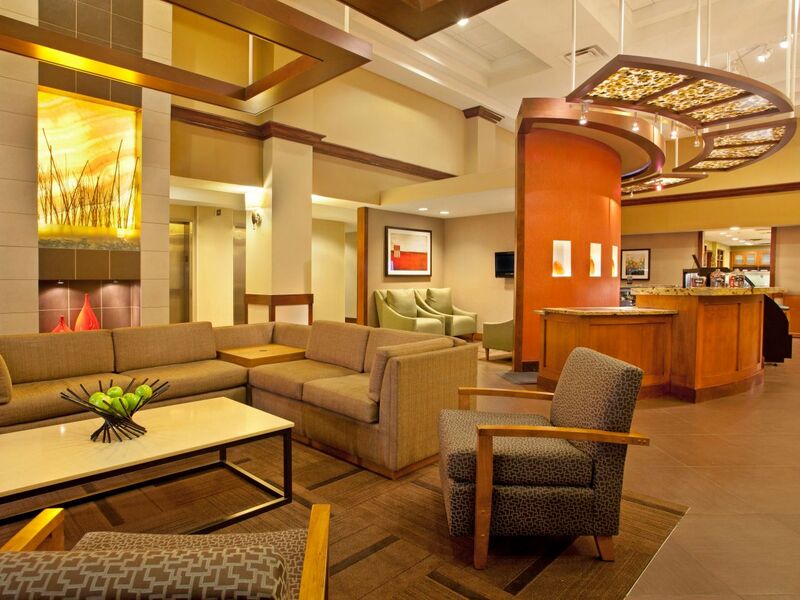 From the moment the shuttle picked me up from the airport and the minute I walked to the front desk I was happy. 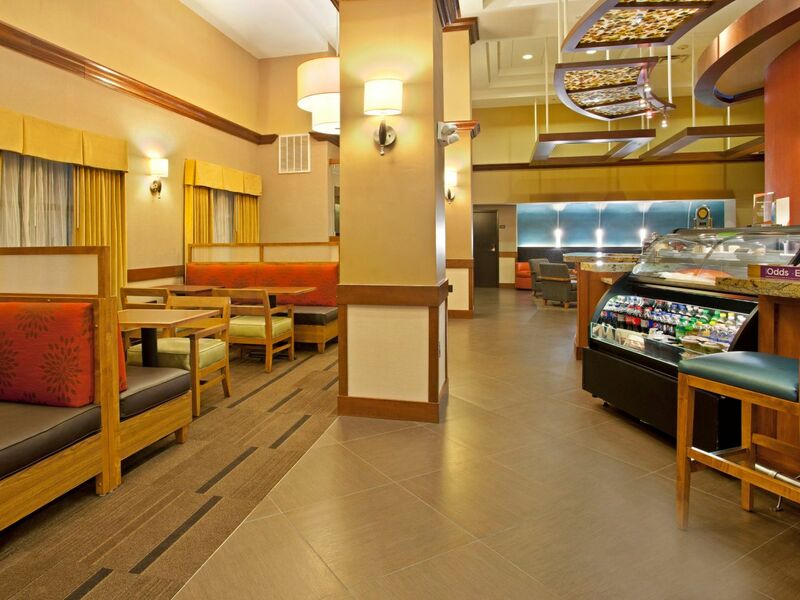 Everyone was so friendly, helpful and accommodating. 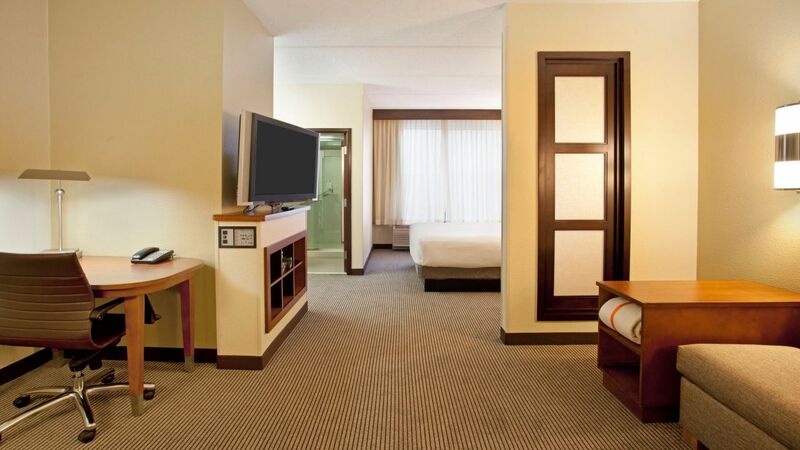 My room was very clean and as expected. 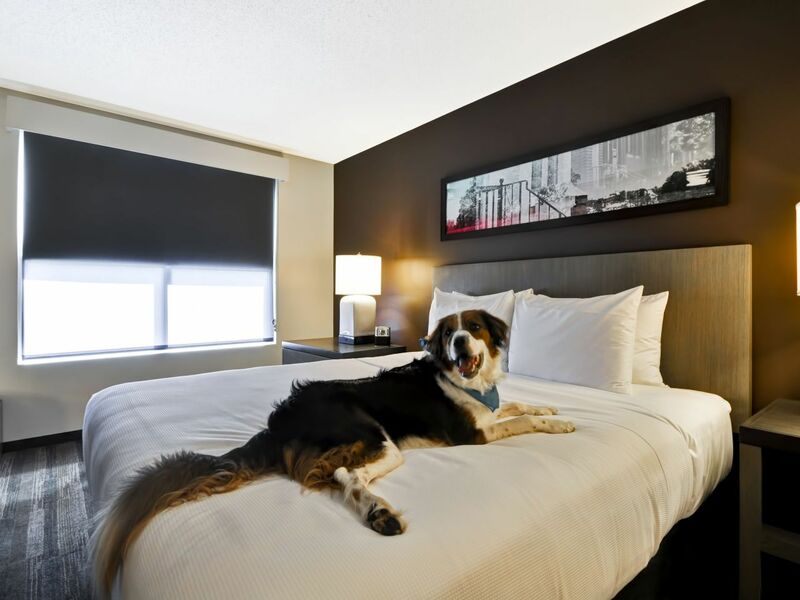 What else is happening at Hyatt Place Atlanta Airport-North?